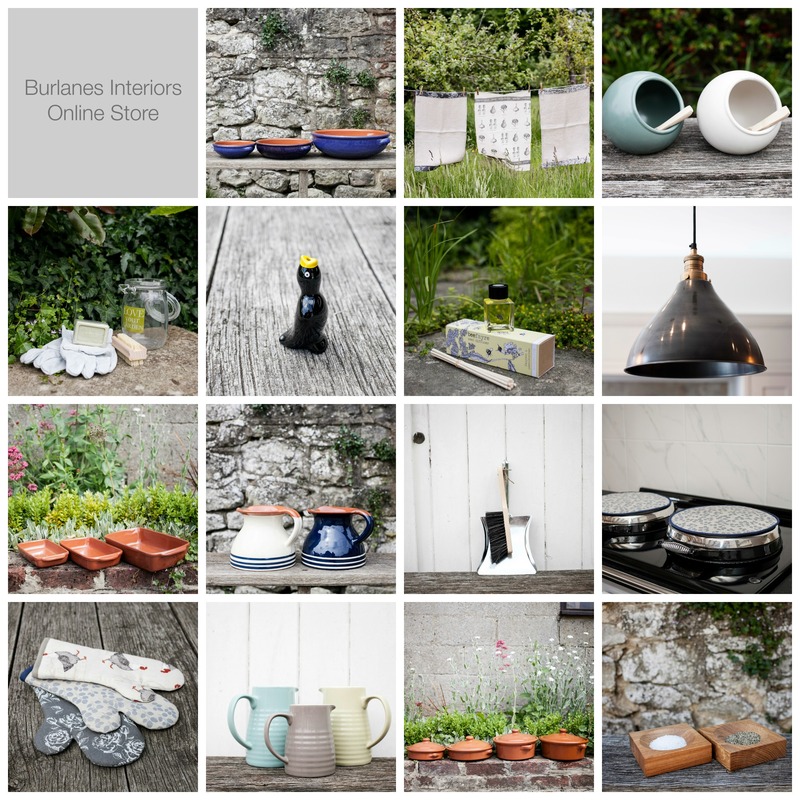 Burlanes have an Online Store! We are excited to announce the launch of our new online interiors store and are offering FREE UK delivery till Christmas. Our Head Designer, Lindsey has hand-picked a selection of unique, beautiful products to inject style and personality into your home and garden including essential homewares, kitchen must-haves, lighting and flooring. We are a British company sourcing UK products at the right price and quality where possible. Many of our products are handmade in our Kent workshop. All online products are also available from the Burlanes kitchen showroom and interiors store in Sevenoaks and compliment our own custom built bespoke interiors. We'd love to hear what products you love and what you would like to see featured on our online store!